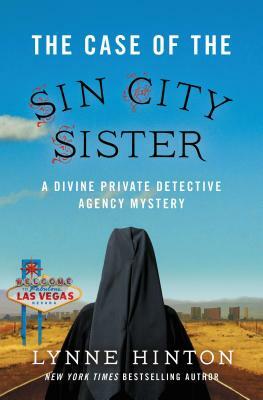 Sister Eve Divine recently discovered she's got a gift: turns out she's a natural at private detective work. But is it a temptation or a calling? As Eve wrestles with this question, she's taking a leave of absence from the convent, investigating a case with her PI father. Late night visits to the casino and some clever clues hidden in an address book set Eve on a trail that soon reveals that Dorisanne's life is darker and more complicated than Eve ever expected. In the end, Eve's ability to understand her sister--and herself--may be a matter of life and death.